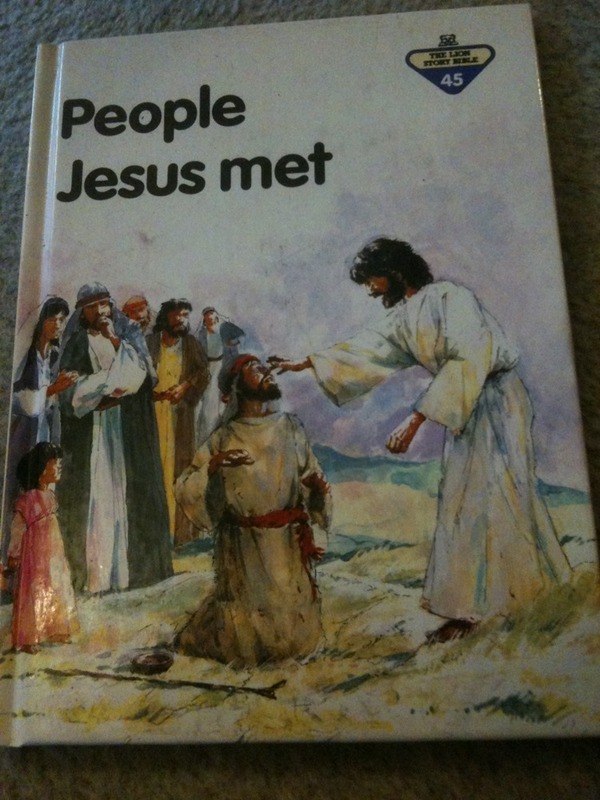 I got given this book for regularly attending Sunday school. We used to collect these picture stamps in a book & when it was full we would each receive a book. 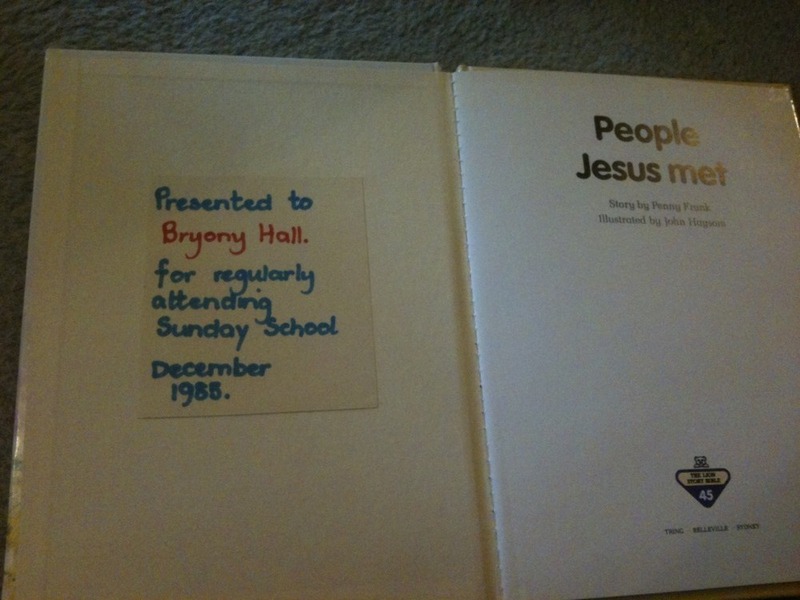 I wonder if any Sunday schools still do that? Seems remarkably quaint and old fashioned now.